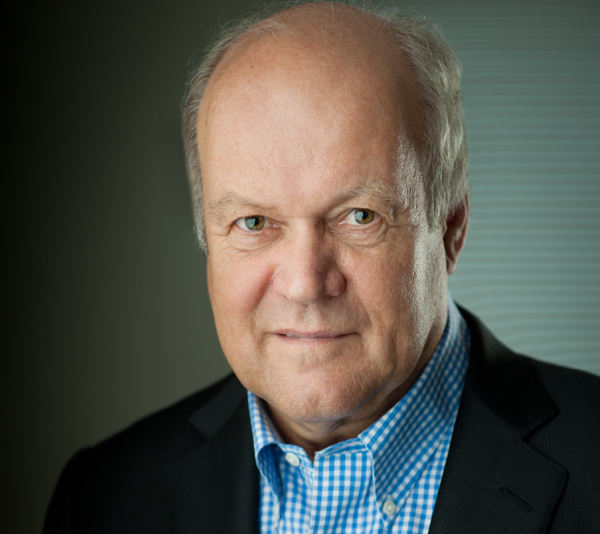 Henk Van Alphen, CEO of Wealth Minerals. More than half of the world’s identified resources of the mineral are found in South America's "lithium triangle", a unique stripe of high-altitude land covered with lakes and white salt flats that straddles Chile, Argentina and Bolivia. And while the electric car market is still quite small, manufacturers are ramping up production, which means good news for those who have invested in the lithium, a key component for the batteries that will power those vehicles. Thanks to that, investors are now flocking to the region, says Henk Van Alphen, chief executive of Wealth Minerals, a Canadian company with interests in Chile, Mexico and Peru. Q: How was Vancouver-based Wealth Minerals, a junior exploration company, able to attract Marcelo A. Awad, who was ranked as the #1 CEO in Chile, to join the company as Executive Director of Wealth Chile? Marcelo Awad, executive director of Wealth Chile. 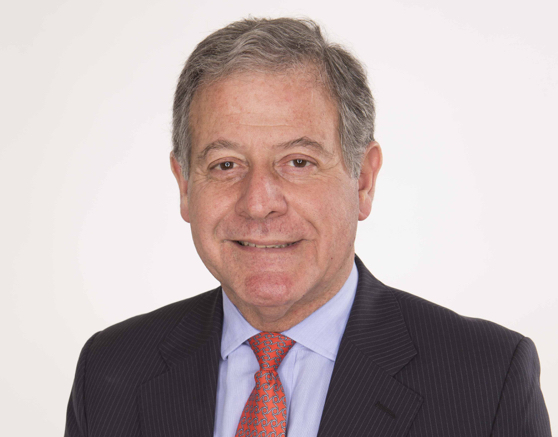 WM: "Marcelo Awad has had a long and distinguished career in the mining industry, including 18 years with Corporacion Nacional del Cobre de Chile (Codelco), and 16 years with Antofagasta Minerals S.A. (the Mining Division of Antofagasta Plc), including 8 years as CEO from 2004 to 2012, a period of very significant growth for Antofagasta. In 2011, Harvard Business Review, ranked Awad as the number one CEO in Chile, 18th in Latin America and 87th in the world. 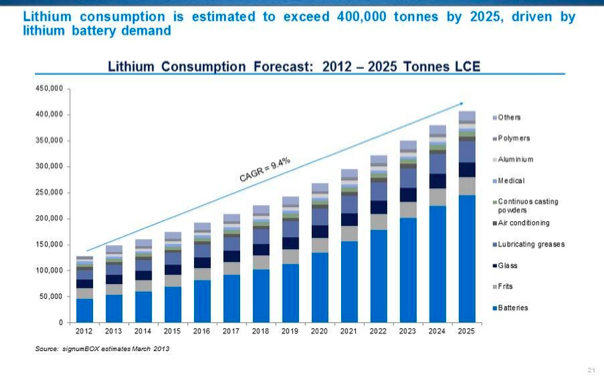 "Over half of the earth’s identified Lithium resources are found in South America’s ‘lithium triangle: Chile, Argentina and Bolivia’ and when we set out to acquire lithium assets in Chile, we were able to attract Marcelo to our junior mining company because Marcelo could see the growth potential in acquiring multiple high-quality Lithium assets at a time when the Lithium market is just beginning to realize its full potential. I know of no other junior mining company that has been able to attract a senior mining executive of Marcelo’s standing and his influence on Wealth’s deal-making capacity has been obvious," said Van Alphen. This is the first time Marcello has taken on such an active role in a junior company. Currently Marcello holds director positions with Barrick Gold and Finning International, the world’s largest Caterpillar distributor as well as a senior advisor for Mitsubishi. Q: Why is Chile an ideal country to produce lithium? Q: Is the Chilean government supportive of lithium mining? 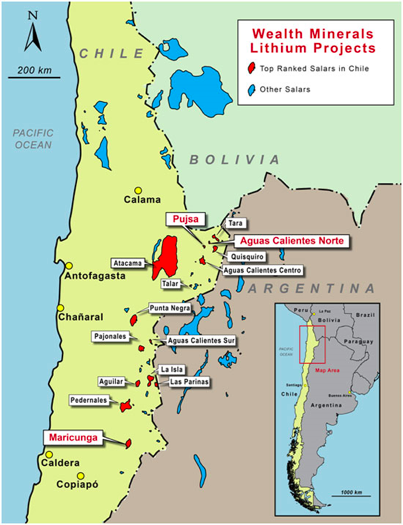 Q: Tell me about Wealth Minerals’ Lithium properties in Chile? WM: So far Wealth has announced acquisition deals in 3 of the 14 high-potential salars identified by the Chilean authorities and the Company has been able to achieve this in a matter of a few months. The Company is currently negotiating other acquisitions in Chile. Q: How important is your Chilean lithium property to battery makers including Tesla Motors, Panasonic and LG Chem? WM: “Battery makers including Tesla, Panasonic and LG Chem are expanding their production and expected to continue to expand production over the coming years,” said Awad. Q: What is the size of the lithium-ion battery market? Q: What is the forecast for the energy storage market? According to the latest market study released by Technavio, the global advanced energy storage market will grow from USD 1.7 billion in 2015 to USD 4.1 billion by 2020, posting a CAGR of more than 18%. WM: High costs, safety and security concerns, and low durability and efficiency restrict the use of batteries in conventional energy storage systems. However, rapid growth in investments to develop battery systems has enabled the production of advanced low-cost and energy-efficient batteries for grid storage and electric vehicles (EVs). These advances caused a surge in the use of Li-ion batteries for energy storage. Li-ion batteries are preferred for microgrids with renewable energy sources owing to their deep discharge life cycle, high energy, and power density. “High energy-to-weight ratios allow these batteries to store a large amount of energy in a small space. The use of remote off-grid storage, industrial peak shaving, and frequency regulation should also increase deployment of these batteries for energy storage,” says Vishu Rais, lead energy storage analyst at Technavio in the Global Advanced Energy Storage Market 2016-2020 report. NOTE: This interview was edited for clarity and brevity. Produced with the collaboration of Vorticom PR.